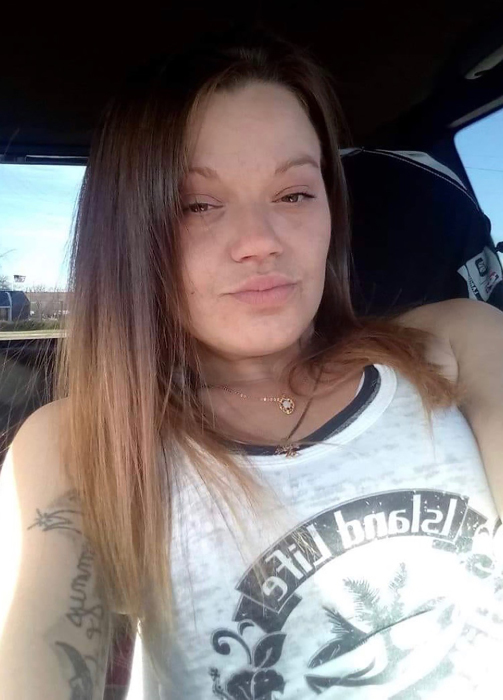 Ilo Retherford, age 32, passed away unexpectedly on April 8, 2019. Preceded in death by parents, Robert Eisnaugle and Jacqueline Retherford; and sister, Julia Eisnaugle. Survived by children, Iren, Iziah, Issac, Tiffany, Realynn, Ava, Ryann, and Danni; sisters, Lisa, Christina, and Jennifer; brothers, Chuckie, Boo, Stevie, Greggy, Freddie, and Richie; many nieces and nephews, aunts, uncles, cousins, and other family and friends. Visitation 5:00 to 7:00 P.M. Friday, April 12, 2019 at Cook & Son-Pallay Funeral Home, 1631 Parsons Ave.